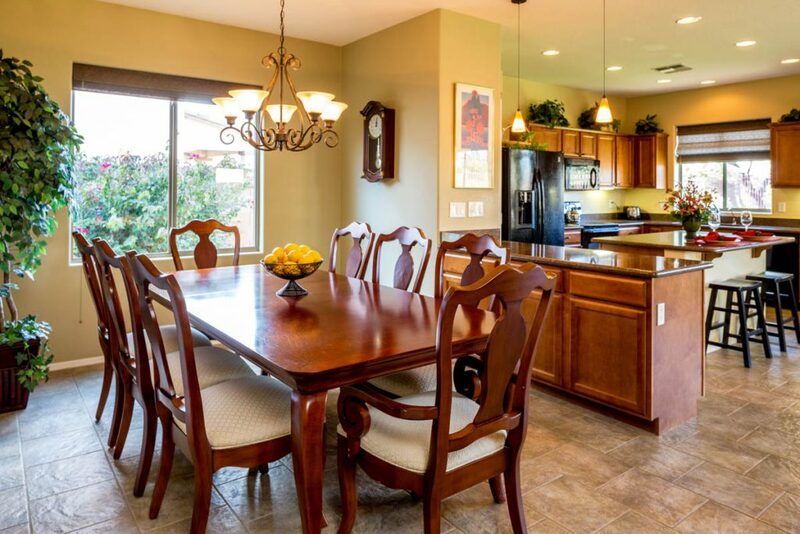 Looking for the perfect open concept 3 bedroom 2 bathroom home in Gilbert Arizona? 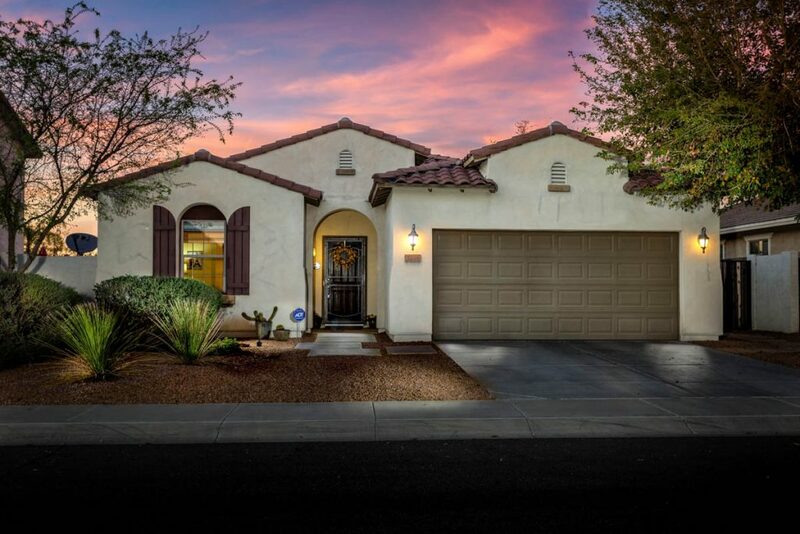 Don’t miss this single level 3 bedroom 2 bathroom home in Gilbert Arizona located in the Seville Golf & Country Club. This beautiful single level Shea home in Gilbert Arizona has the open concept feel you have been looking for. At 1750 square feet this home features extended tile flooring with minimal carpet, granite counter-tops, and an extended 2 car garage. Privacy awaits in the lush backyard space with view fence on an elevated premium lot. 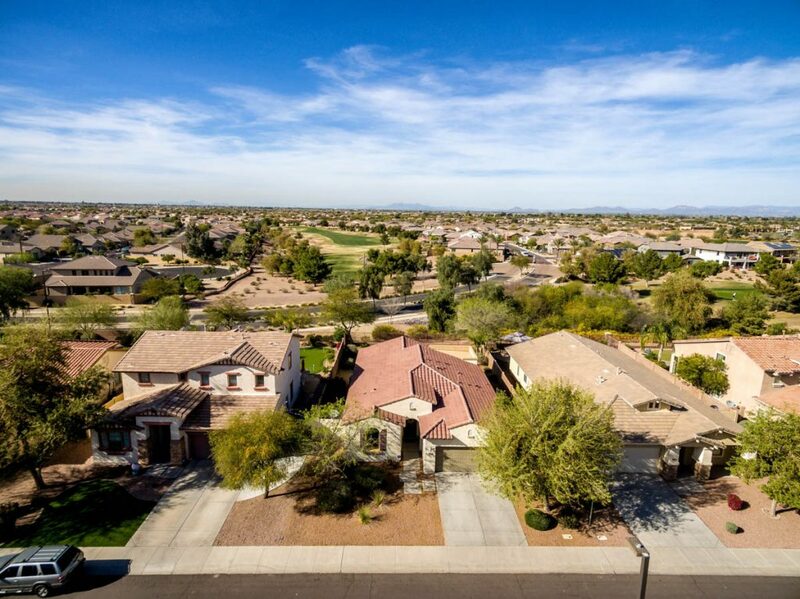 This move in ready 3 bedroom 2 bathroom home in Gilbert Arizona is just minutes from Gilbert’s only private golf club Seville Golf & Country Club. 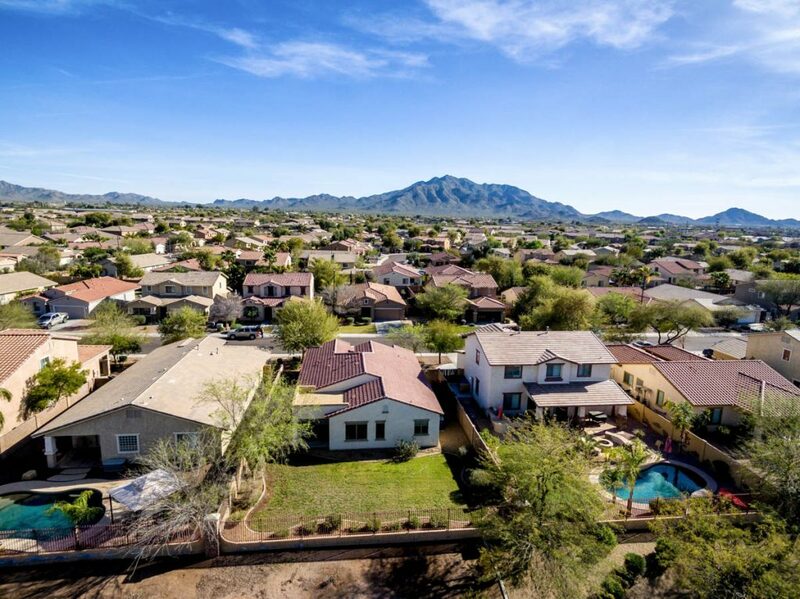 Located in Gilbert, but a part of the highly rated Chandler Unified School and Casteel High School district. 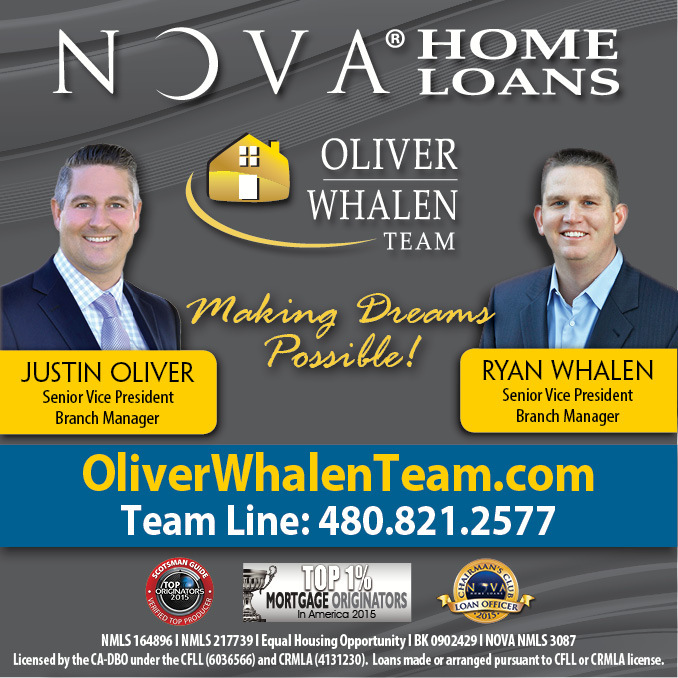 For questions or your private tour call Gordon Hageman at 480-498-3334 today!